Where to even begin this love story? I was first told about this quirky little soul when he was around 4. From the first time I saw pictures of him I totally fell in love. Never in a million years did I think I would ever sit on, let alone own this strange little horse. Fast forward 6 years. Sadly I couldn’t have (at that stage) a 3rd equine but I kept riding him on weekends. I had lost my companion pony to laminitis and had no idea what I was going to do when Cilla said to me to come fetch Addition. I couldn’t believe my luck. Addition came home with the agreement that as soon as I am able I would pay him off. The little scrawny thing that arrived here, afraid of everything including his own shadow and horseboxes. The country bumpkin had never lived anywhere but at the stud for the past 10 years and that is where it really all began. I got used to being dragged down my driveway or run away with when he was unsure of anything. I would love to say Adi and I went from strength to strength but the reality was he was far more complicated than I wanted to admit. Yes he won his first dressage show with me and picked up rosettes in jumping but he had no faith in himself. Addition had the mentality of a 3 year old even though he was 10 (his birthday is the same as my wedding anniversary) with a serious quirk too! 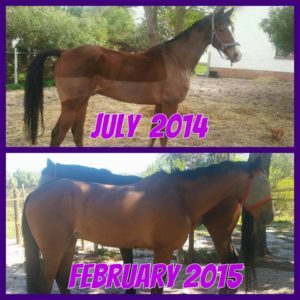 For the first year I let him be a horse, took him to training shows and venues to see with no expectations and just mature a bit. In November 2013 his real work started with the help of my amazing instructor, we started asking for more and more. In that year, Addition went from baby to young man – 70cm to 1m showjumping. 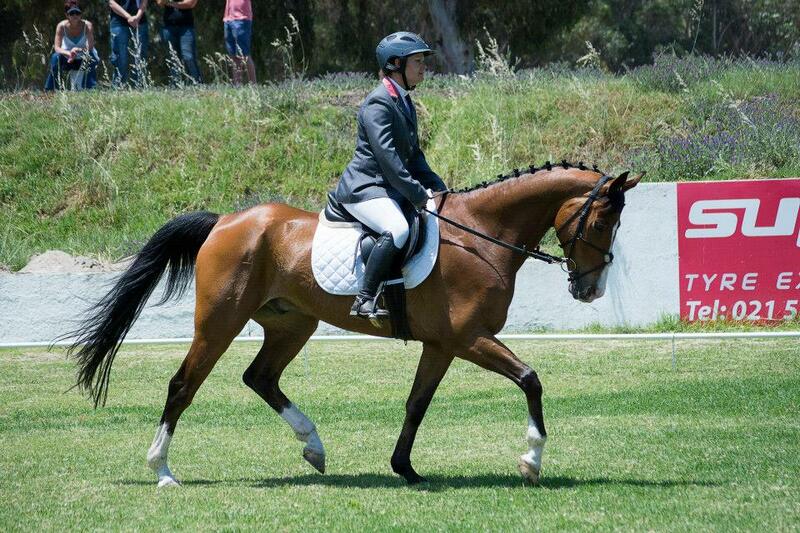 Higher novice dressage and our very first Musical Kur to 80’s movie themes. 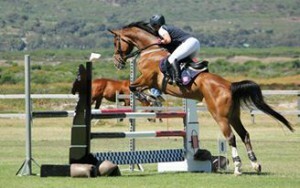 Eventing he has 2 QR’s and ready for 90 but because he has a natural flair for jumping , that is our main focus. 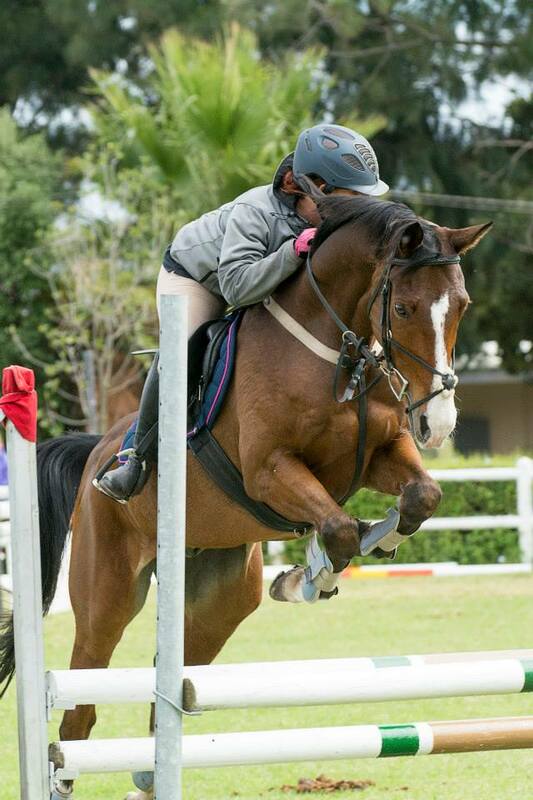 2015 has started with a bang, Addition is ready for 1.10m and jumping 1.20 at home confidently. Gone is the shy little dork horse and out has come my own Mr Darcy. With more affection and love than I deserve – he follows me around like a love sick puppy. He self-loads into the box. Stands like a dream at shows thanks to his Herbal Horse Calm Mix. But most of all he will drop anything and I mean anything when he hears my voice and will come find me. I believe he waited for me for all those years, to teach me to fly again and I know 2015 will take us to the stars.